IF you’re looking to put the ‘Spring’ back in your step and embrace the season of rebirth, renewal and regrowth, then look no further than the Silent Valley Mountain Park in the Mournes on Sunday 24 March from 1pm – 6pm. NI Water is encouraging the public to step into Spring and join in with their Spring themed event. With activities such as archery, clay pigeon shooting, face painting, and Magic George, you don’t want to miss it! 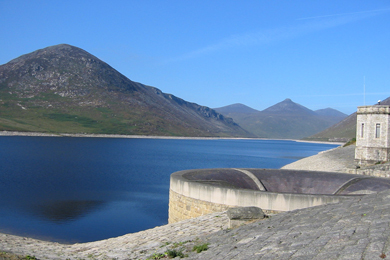 The Silent Valley will come alive with the Spring fun day organised by NI Water. NI Water’s organiser of the event, and Outreach and Learning Officer, Anna Marshall, said there was lots of fun to be had. “The scale of activities we have organised for this event will ensure that there is something to suit everyone. “Among the activities on offer are the wonderful Magic George Show and Storytelling by the Mourne Heritage Trust. Step back in time with traditional craft demonstrations by the Welig Heritage Craft team and our local dry stone wall masons. For our adventurous visitors, why not try your luck at climbing the rolling rock climbing tower all the way to the top or some clay pigeon shooting and archery. All this whilst enjoying some relaxing music on the lawn. “During the event, we are also revealing the name of the newly adopted NI Water Red Kite! These wonderful birds of prey were formerly extinct in Northern Ireland but have been reintroduced by the RSPB. NI Water has adopted a fine specimen for their Education Centre and we’ve asked some pupils at Brackenagh West and Holy Cross (Attical) Primary Schools to name the bird! Normal admission charges to Silent Valley will apply. All activities are free of charge. 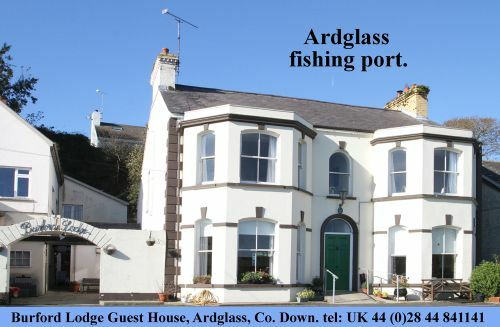 For more information please contact Waterline on 08457 440088.